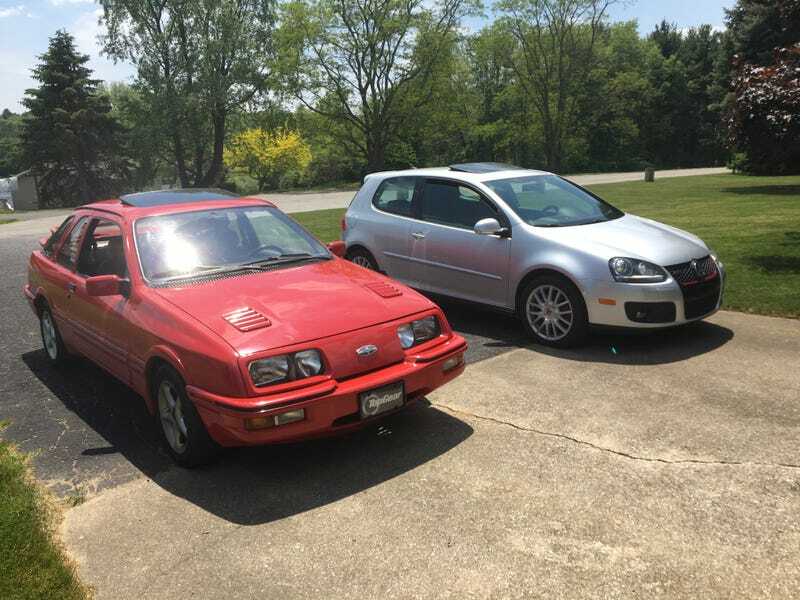 I apparently have an affinity for turbocharged German cars. I say this because I am 18 years old and own two of the things. One is silver and better in almost every measurable way, and the other is red and gets a good amount of attention from the JalOpponik community. Today was the first time I drove the cars back to back, so what do you want to know? Any question is welcome and all will be answered.